Ok, I admit it – I love embroidery hoops! While not a sewer, I instead use the blank canvas to create fantastic cards for all seasons. I suppose the hoop reminds me of a wreath – which I also love for basically the same reasons. 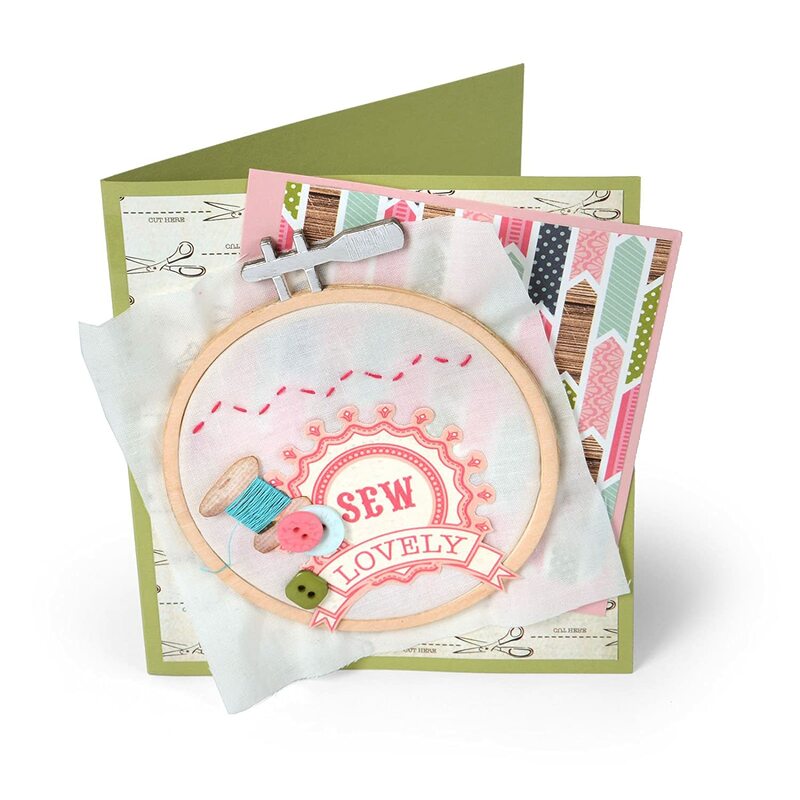 Anyway, I thought I would share what I recently found on the Sizzix site.